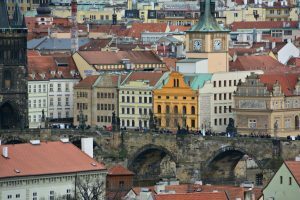 From learning languages, getting around and offering inspiration, these Europe travel apps have made my travel experiences around the continent richer. 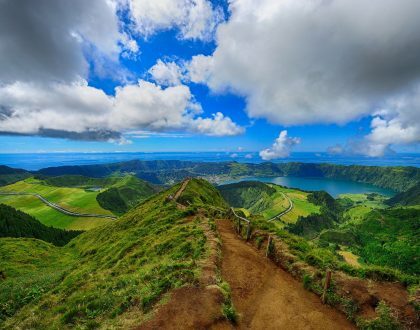 Traveling throughout Europe exposes you to many languages, diverse foods and incredible history. I am a total fan of guide books. In fact, I am a bit old school probably because I’m also a guide book writer, I do buy them and love reading them. But, they are not so fun to carry around. Apps on the other hand are weightless, totally convenient and necessary these days for easy, stress-free travel. 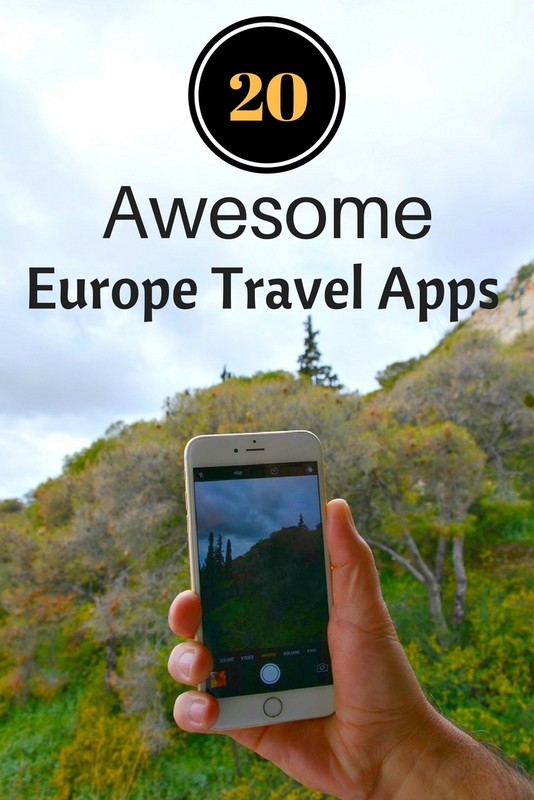 While the travel app world is evolving, here are the ones I highly recommend at this moment as the top Europe travel apps. 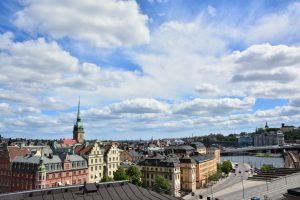 Stay.com is one of my favorites for finding local opinions on where to go, eat and what to see and do. The categories are arranged by city and theme. For example, if you’re a foodie you can see the top eateries from a local chef or food blogger. 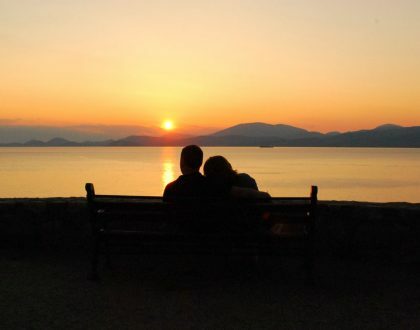 If you’re on a romantic weekend away, check out what a local has to say about the most romantic spots in his/her city. 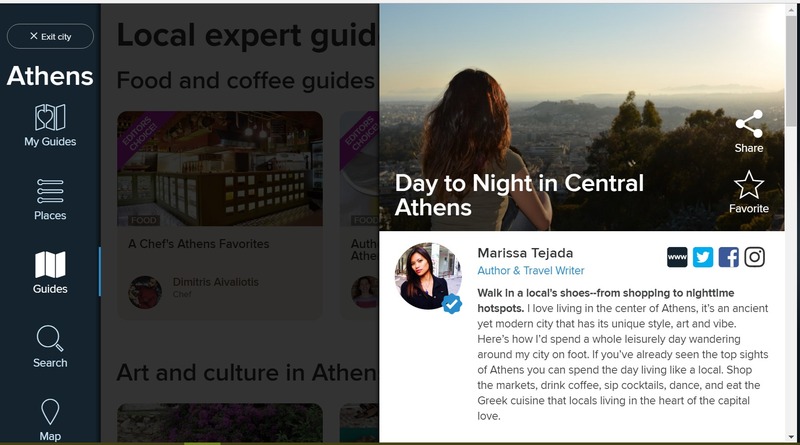 You can check out my guide for Athens: Day to Night in Central Athens. Spotted by Locals offers a series of travel guides with up to date tips about a particular city. Handpicked locals from European cities contribute to the guides that offer up-to-the-minute local information on what to see, eat and do. Culinary Backstreets is a great food and culture website (that I happen to contribute to). 😉 It publishes great travel stories that revolve around the wonderful world of food and cuisines – in all their diversity and beauty. The app, available on iTunes, has downloadable guides you can purchase allowing you to really explore and you eat like a local. The tours are just fantastic too, curated by knowledgeable foodie locals. Basically, there are thousands of hosts ready to show you the real taste of their city in an authentic atmosphere. For example, you can choose from a market tour in Barcelona, a cooking class in Rome or be a dinner guest at a dinner party in Paris. 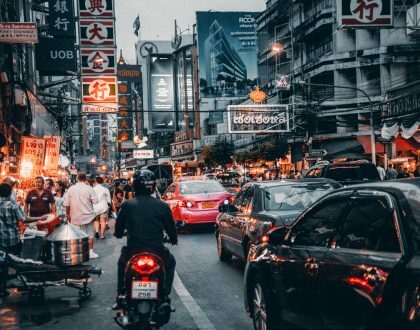 Through Four Square, I’ve found some pretty cool places during my travels from restaurants, nightlife, and entertainment – places I’d like. You see, the app provides personalized recommendations based on previous browsing history, purchases or check-in history. Download Go Euro and the days of checking multiple websites to figure out how you’ll get around during your trip are gone. If you’re planning to travel between several European cities, this is the app for you. The travel search engine compares trains, buses and flights from 300-plus companies and then lays out the fastest and cheapest journey option. Travelers can search to and from any location, including towns or villages. The app is definitely a huge help when figuring out train and bus routes in foreign cities, which can be more complicated. Uber is great while traveling. The easy-to-use app seamlessly connects riders to drivers. There are several plus points. Payment is completed via your credit card, so there’s no local currency exchange. Also, there’s no confusion as to where you want to go. You type in your destination address in the app and its all figured out – route, cost and driver. In the end, you won’t have to explain to your driver in a foreign language where you want to go. You also don’t need to find a cab. It’s door-to-door service. My experiences in London and Paris have been great. Get My Boat opens up the world of boating for both renters and owners, users can search, find, and book a boat they would like to rent. There are 64,000 boats in 171 countries available including powerboat rentals, sailboat charters, fishing charters, jet ski rentals, and houseboat rentals. Another one of my favorite top Europe travel apps is the newcomer TripInView. 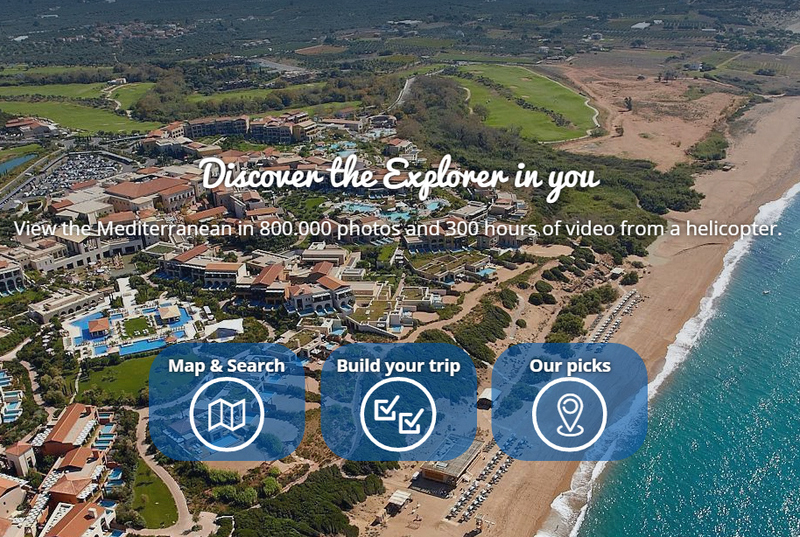 With it you can explore Mediterranean beach resorts and stunning coastlines — from above. Its the only visual travel website and travel app that helps you with vacation research. More great aerial photos by TripinView. 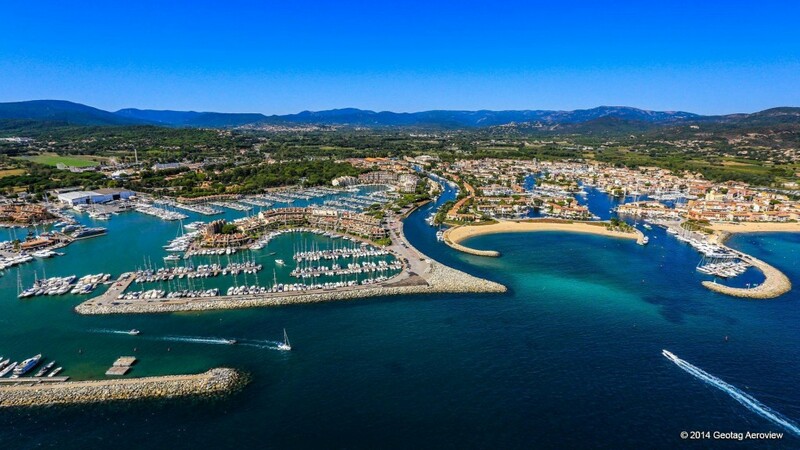 TripinView does this all by providing incredible aerial video from the Mediterranean coastline countries including France, Spain, Italy, Greece, Malta and Portugal. The app provides practical details you may want to know about these shorelines which can’t be found anyplace else. For more, check out my earlier post: Explore Beach Resorts with TripInView. I don’t know what I’d do without Google Maps. Probably spend way more time getting lost than seeing things I want to see when I travel — or even in Athens! If you don’t have WiFi or 4G where you are traveling, you can also download areas an navigate offline.Then, you can use it just like you were connected to the Internet. 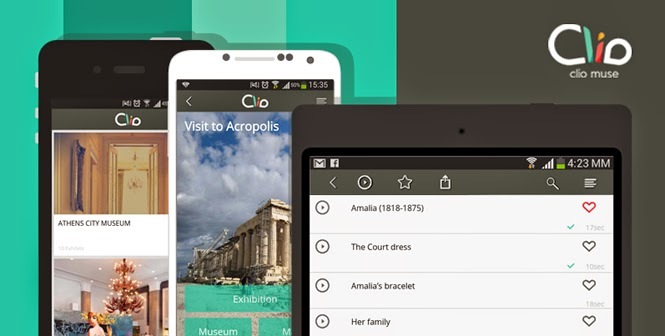 This award-winning app shares the best cultural stories for indoor and outdoors tours, exhibitions and offers themed city walks. Clio Muse shares multiple short stories for each exhibit or sight around the world. These stories include fun facts and historical info that last no more than 20 seconds each. A quick way to learn something interesting and fun during your travels. 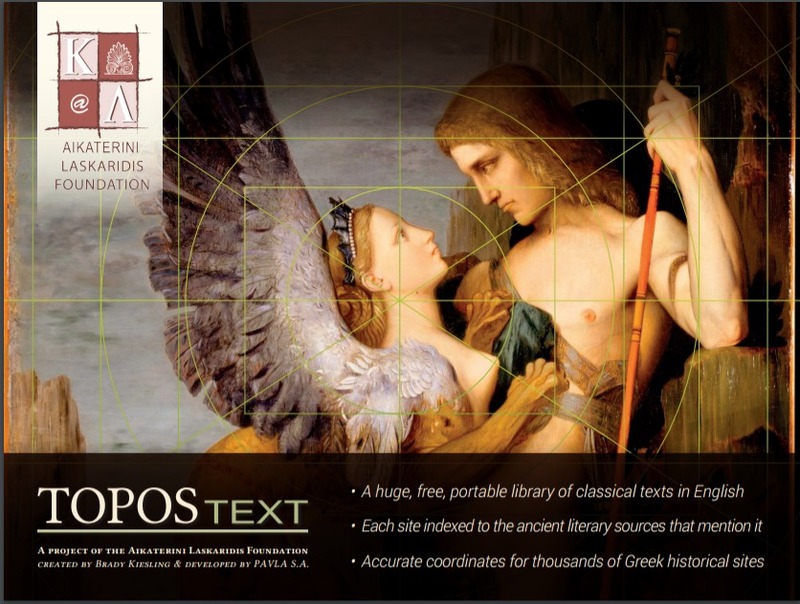 Topos Text is a new way of experiencing Europe’s most ancient literary culture, implanted in its unforgettable landscape. 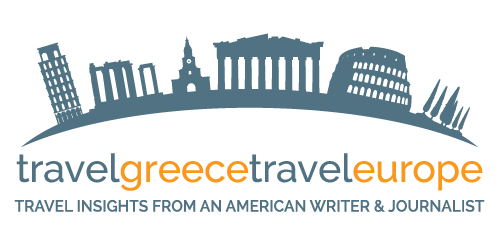 Especially if you are traveling to Greece and happen to be a Greek history lover and poet you’ll love this new award-winning app that is pretty much a digital library for Classics lovers that takes the Greek travel experience to a new level. For more, visit my column in Windy City Greek: Greek Start-Up: Topos Text. 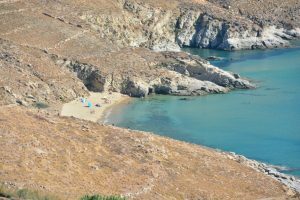 Even after speaking Greek for eight years, Google’s free translation service still saves me as an expat living in Greece! It’s a gem when you’re traveling throughout Europe and want to understand what’s being said around you. Through Google Translate you can instantly translates words, phrases, and web pages between English and over 100 other languages. Bravolol is a free and offline bilingual dictionary and phrasebook app. It comes in 22 major languages including English, Spanish, French, German, Italian, Portuguese, S.Chinese, T.Chinese, Japanese, Korean, Dutch, Greek, Russian, Turkish, Hindi, Vietnamese, Thai, Indonesian and Arabic. I personally like to listen to a bit of French while traveling between stops on the metro. This is pretty cool cultural language tool. You can learn essential phrases — in four slang levels! How fun, right? TripLingo also can translate your voice and connect to a live translator. There’s even an etiquette and culture guide. Here’s another cool language related app called WordLens. The company behind it, QuestVisual, is now integrating the cool technology into Google’s platform. If you don’t understand a road sign, restaurant sign, bathroom sign or any sign, simply take a photo of it and get an instant translation. When I land in a new city and need to take out cash, I turn to my Currency App so I don’t take out too much or too little from the ATM. Currency App converts 180 plus currencies and features up-to-the-minute exchange rates. I use Viber pretty much every day living in Europe, and I know I can’t live without it! This app is about free calls, text and picture sharing with anyone, anywhere in the world. It also syncs with existing contacts. Looking for Wi-Fi? This is one of the top Europe travel apps because it can help you find those precious hot spots when you land in a European city, or anywhere around the world. The app can be used in over 144 countries and in more than 650,000 locations. Faded is a photo editing app just for the iPhone and it’s great. This photo filter tool features 34 free exclusive filters and offers 36 premium filters that are available for purchase within the app. Each filter is previewed in grid format. Some bring out the beauty and nostalgia of classic film. Are there any Europe travel apps you use that aren’t on my list? I’d love to hear about it. Comment in the boxes below! Nice article! I would love to know what you think of Symphony. It’s a travel app that serves up a list of curated local suggestions matched to the profile of user. It has a built-in live chat concierge called Ludwig, ready to help a user to make a bookings or reservations. The entire app with concierge service is free and currently works in Barcelona. It is planned to be rolled out across major European cities throughout 2017. Symphony is available on iOS. Thanks! No, I haven’t heard of it. I will have to give it a try when it rolls out across Europe! Always wonderful to try out new and innovative travel apps. I’ll check it out when it rolls our for sure! Thanks for the tip. Very helpful post. I didn’t know about some of these apps! Hi Marissa, thanks so much for mentioning Spotted by Locals! We spend a lot of our time in Athens – hopefully we’ll meet some time. Very inspiring post. Thanks for post your great ideas. Thanks, David. Glad you found the post useful.